As small businesses rely more and more on the Internet to conduct business, they also face more threats to their network, computers and data. With a lack of IT security knowledge and resources, maintaining a high level of security to combat these threats is a challenge. Today's small businesses need a simple, yet comprehensive security solution to secure their assets and minimize the risks of a data breach. This one device offers integrated, multi-layered security; Firewall, VPN, IPS, Antivirus, Application Visibility & Control, URL Filtering and Email Security-all in a quiet, compact desktop form-factor. The 600 Appliance runs the same industry-leading security that is used to secure Fortune 100 companies. 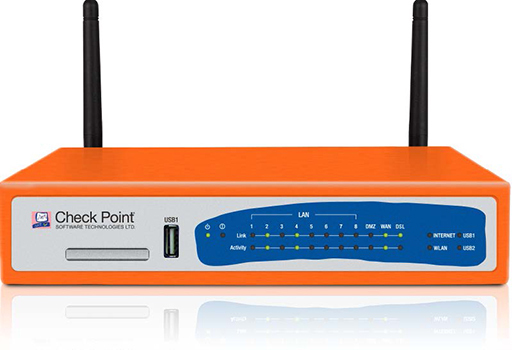 The Check Point 600 Appliances provide an easy-to-deploy, all-in-one threat prevention solution to secure small businesses from modern cyber-threats. With the industry highest ranked firewall, next-generation firewall, IPS and threat prevention security technologies, small businesses can get the same security used by all Fortune 100 companies at SMB prices. All 600 Appliances come standard with 10 x 1Gbps Ethernet ports. For added flexibility and convenience, the wireless version of the 600 Appliance includes a WiFi access point (802.11b/g/n) that supports WEP, WPA and WPA2 authentication as well as secured guest access capabilities. The optional integrated ADSL modem eliminates the need for a separate external ADSL modem. Additionally, the included USB and PCI Express card slots allow an administrator to plug in a compatible third party 3G modem, providing an additional WAN connectivity for a redundant Internet link for maximum reliability. The Check Point 600 Appliances can be up-and-ready in minutes, offering hassle-free deployment to branch offices with minimal IT support staff. Even non-technical staff can easily perform initial setup and configuration via a simple start-up wizard, without the need of corporate IT staff. Secure an office in minutes with a simple web-based local management interface. 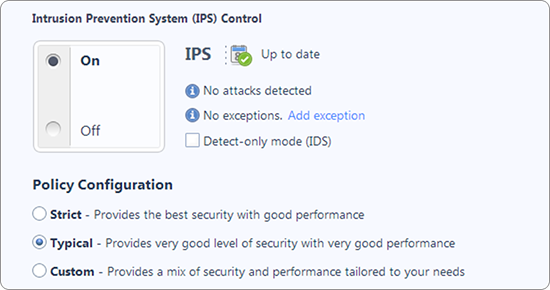 The setup wizard enables a pre-set security policy, customize the device configuration and security policy with the web-based management interface, monitor the device and security with easy-to-understand logs and reports. 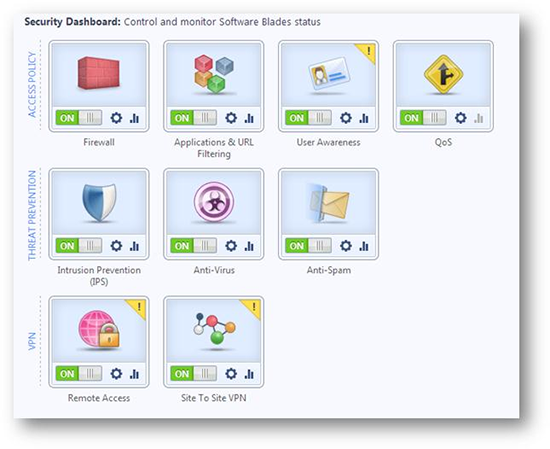 Simplify your security management with Check Point Cloud-Managed Security Service. The Check Point Cloud-based Security Service offers you a proven and cost-effective security in a simple All-in-One solution by letting us help you manage your security. With Check Point's history of security industry technology leadership combined with our security experts available 24x7 ensure your network will be monitored and protected. 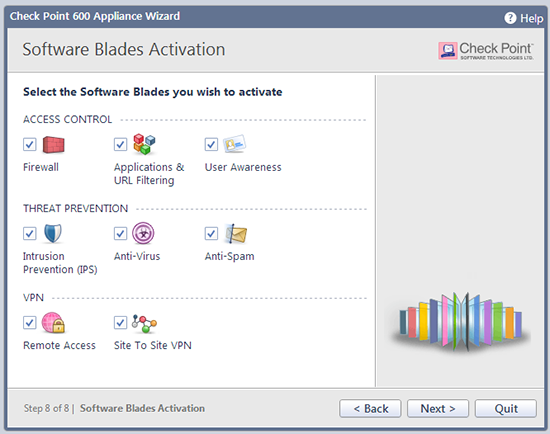 Download the Check Point 600 Appliance Datasheet (PDF). FCCA wireless devices refer to radio frequencies used in North America. MKKA wireless devices refer to radio frequencies used in Japan; and WORLD wireless devices refer to radio frequencies used for the rest of the world. The 2A replacement power supply is suitable for the wired only models (models without wireless and/or ADSL).